Our Wishing Ball is enchanting in more ways that one. Lovely jewel tones cascade across the hand blown sphere, radiating light and elegance in your home. But the magic inside is what makes it really special. 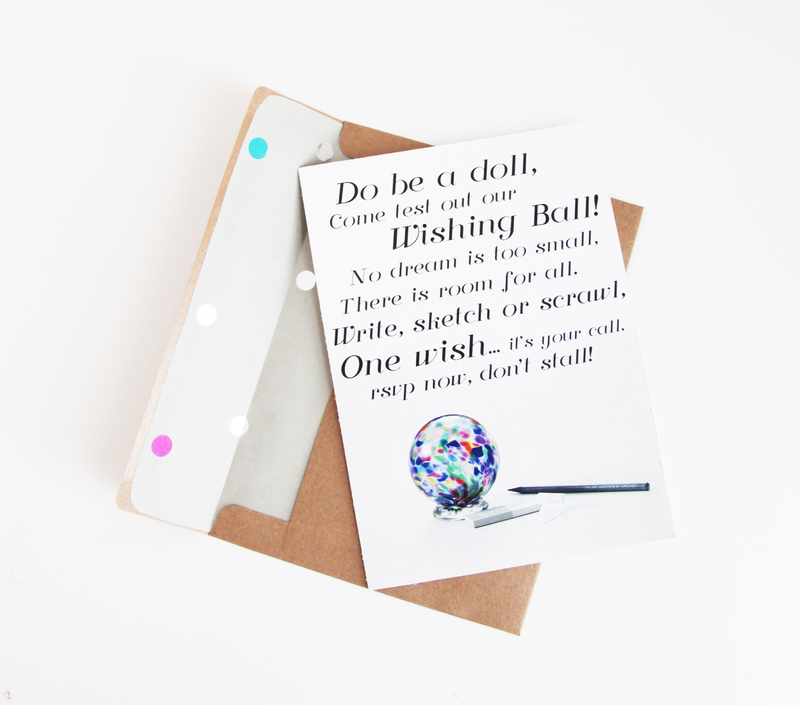 Jot down your wishes, thoughts and dreams on one of the 52 small slips of paper included, curl and tuck it into the Wishing Ball. The wishes remain inside forever, and every time you glance their way you can feel the hope, promise and optimism they represent. That being said... we could not resist an opportunity to try out this little ball of joy and decided to host a Wishing Ball Party! 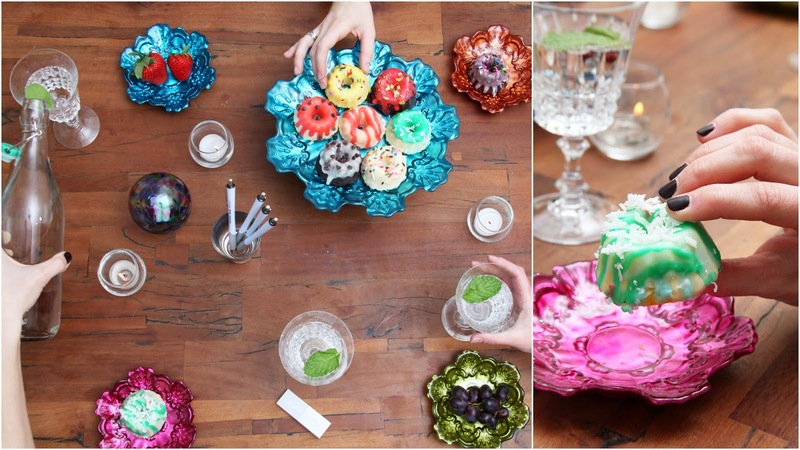 Our Pedestal Cake Plate and corresponding Canapé Plates were the perfect compliment to the colors of the Wishing Ball- creating a bright and bubbly brunch. One by one guests made their wishes... A little more sleep? The health and happiness of loved ones? A celebrity run in? It was up to them! 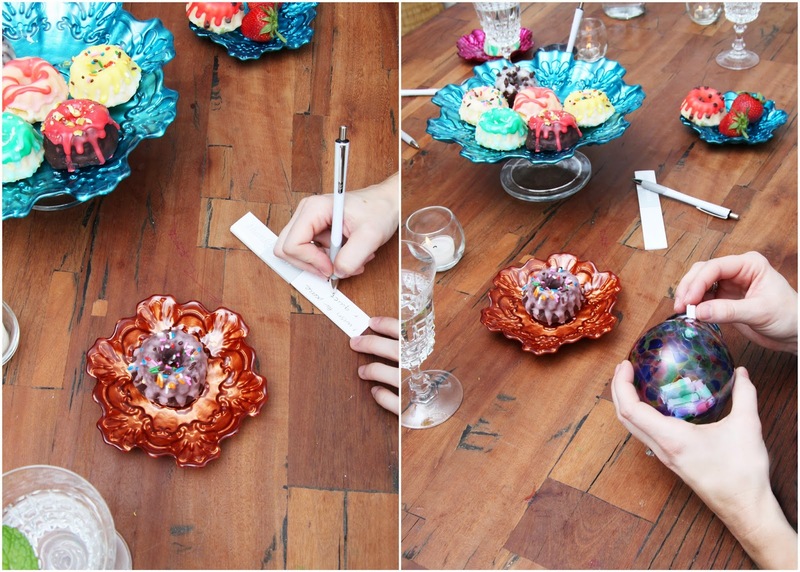 The Wishing Ball sparked great conversation, and with 52 blank pages, all agreed to another brunch soon! 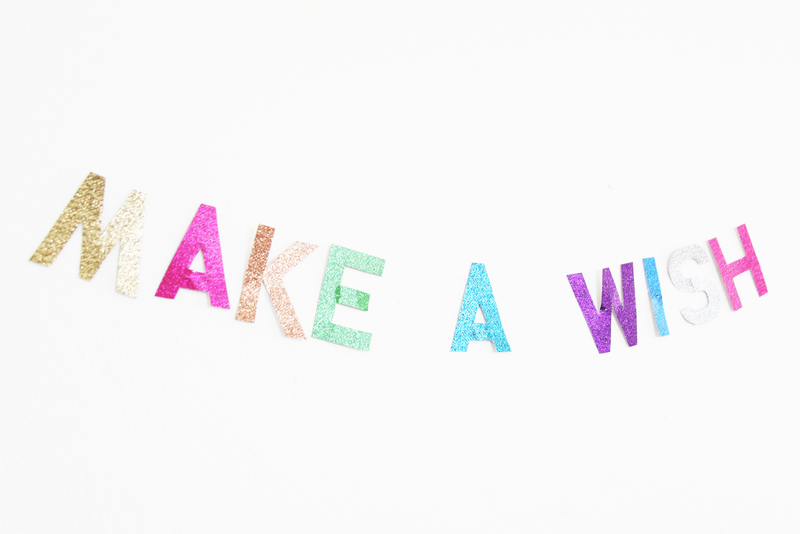 Click here to purchase your Wishing Ball!